Had a beautiful ride today- temperatures in the low 60’s, and partly cloudy. Did 55 miles (and gained 2,500′ elevation) and felt strong at the end. 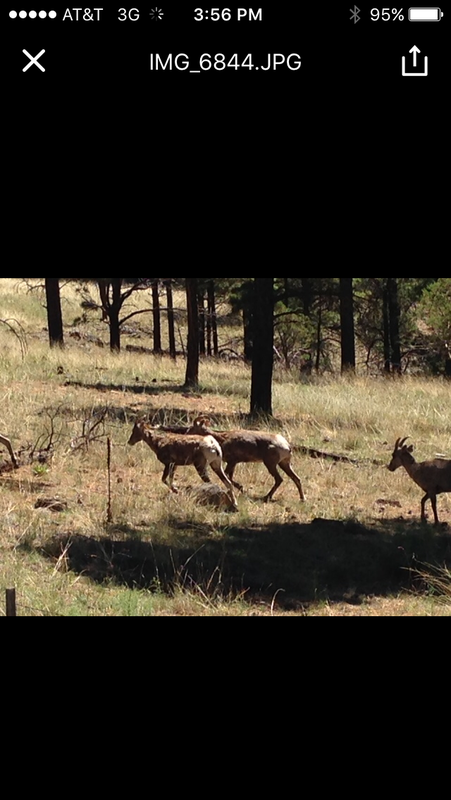 I saw a group of about 7 young bighorn sheep and watched them for a few minutes- what a treat! Only three more training rides before we leave for Tacoma, WA!